Dollars Flying Out Of The Window. 3D Illustration. Stock Photo, Picture And Royalty Free Image. Image 61035748. 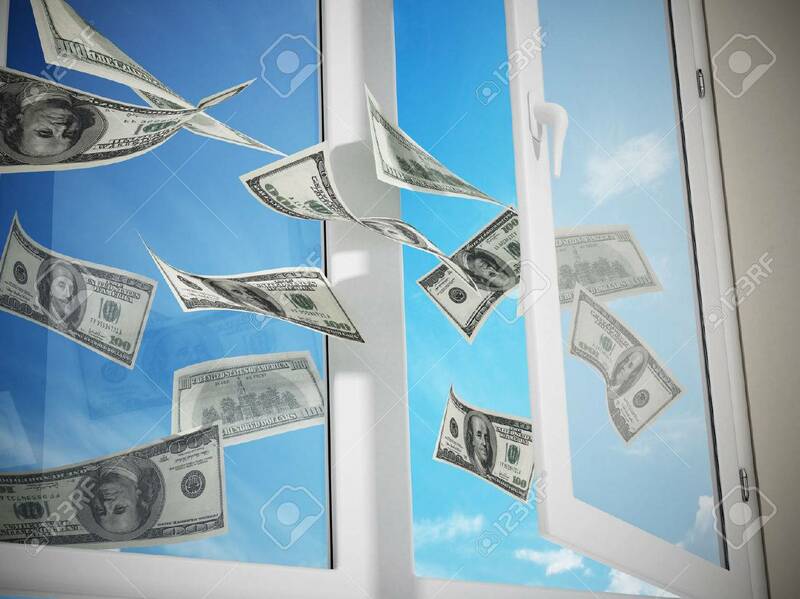 Illustration - Dollars flying out of the window. 3D illustration. Dollars flying out of the window. 3D illustration.